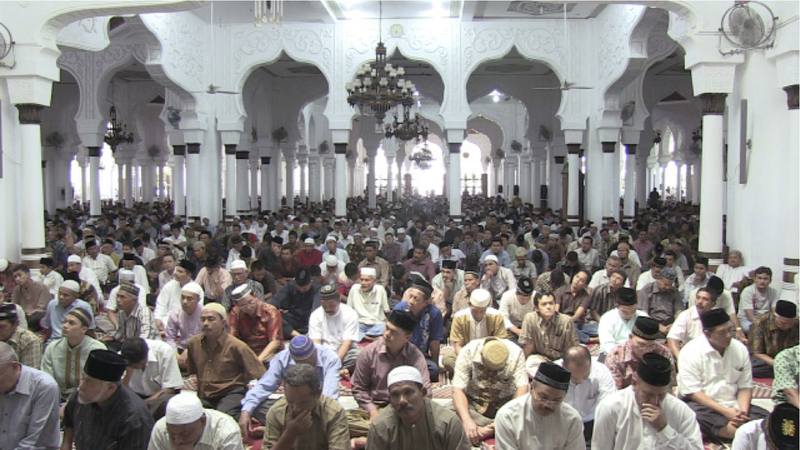 The Tsunami of New Dreams provides a mainstream audience with a comprehensive view of the effects of the 2004 Indian Ocean tsunami in Banda Aceh. 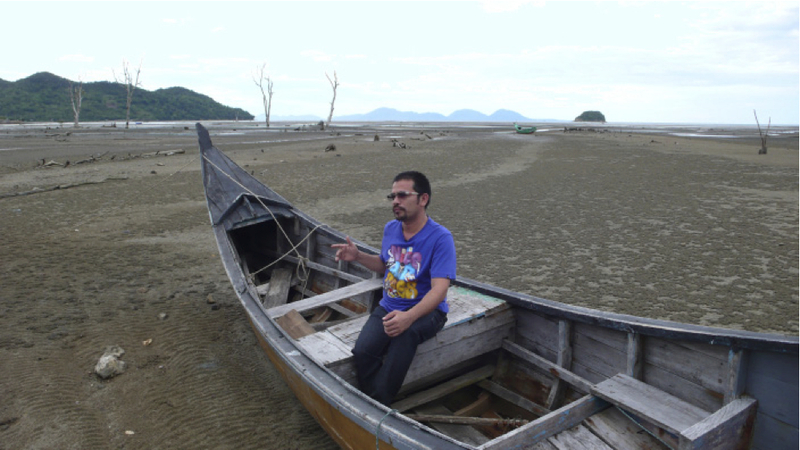 The story is built from interviews with survivors that focus on tales of survival and experiences after the tsunami. 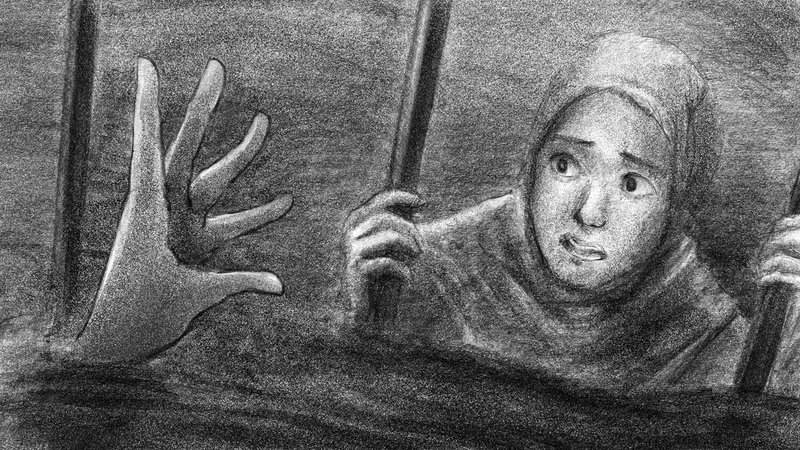 We filmed snippets of the survivors’ present daily lives, and recreated some of the events that they encountered during the disaster with drawn illustrations. We also worked with local musicians to bring an authentic feeling to the narrative. Haro-Hara is a song of despair written in ancient Acehnese performed by Aceh star singer Rafly. and everyone is gasping for breath in the catastrophe. Everything is devastated, everyone feels despondent. Everyone is left with nothing. Nobody cares and there is no one to help. people do not know what to do. Don’t make a noise no more. The interviews in The Tsunami of New Dreams emphasize a positive outlook on life, and also provide valuable preparedness-related information. The subjects interviewed represent a balanced sampling in terms of geography within the city and surrounding areas, age, gender, education level, occupation, income level and understanding of natural hazards. 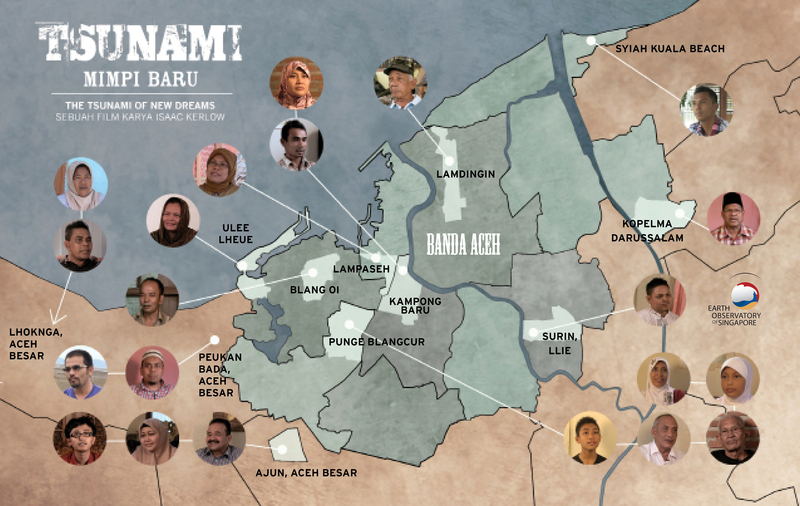 The Tsunami of New Dreams is a Singapore/Indonesia Co-Production. Produced by the Earth Observatory of Singapore in collaboration with ICAIOS, the International Center for Aceh and Indian Ocean Studies, and UNSYIAH, Universitas Syiah Kuala in Banda Aceh, Indonesia.